This is a guest post by Chris Hannam, a professional Python and Java developer. Want to contribute your own how-to post? Let us know here. 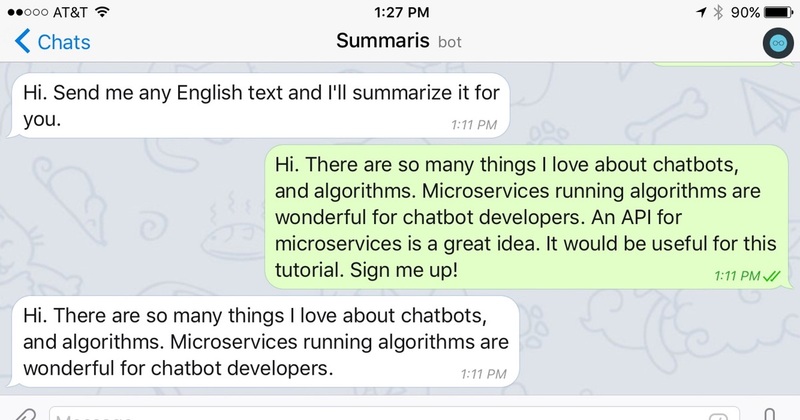 As companies adopt chat tools like Slack to manage internal communication, they’re learning that a lot can get lost when communicating over text. This is a guest post by Daniël Heres, a software engineer & Computing Science student. Want to contribute your own how-to post? Let us know contact us. This is a guest post by Barend Rijn, a 16-year-old Python enthusiast. Want to contribute your own how-to post? Let us know contact us here. This is a guest post by Chris Hannam, a professional Python and Java developer. Want to contribute your own how-to post? Let us know contact us here.